Larger doesn't always mean better. 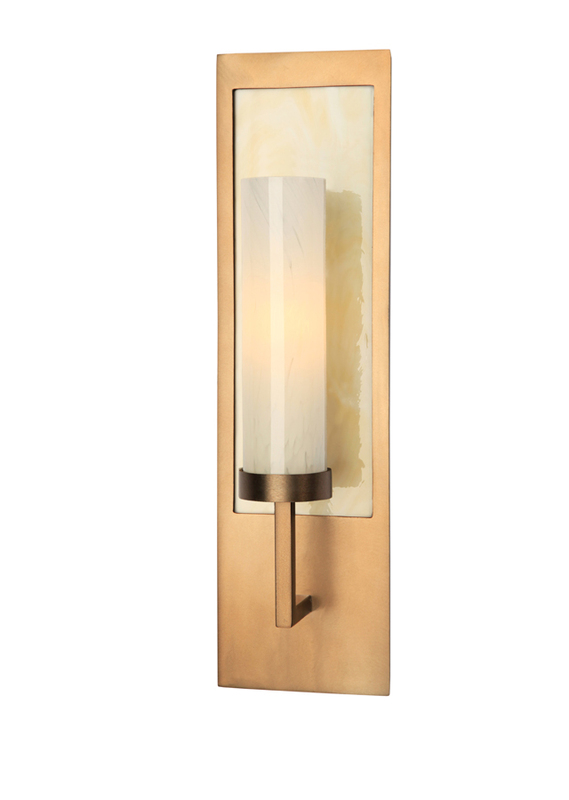 Many of our top selling sconces include slim outlines, sleek design details and minimal profiles, proving that big statements can come from smaller packages. Many are ADA compliant. 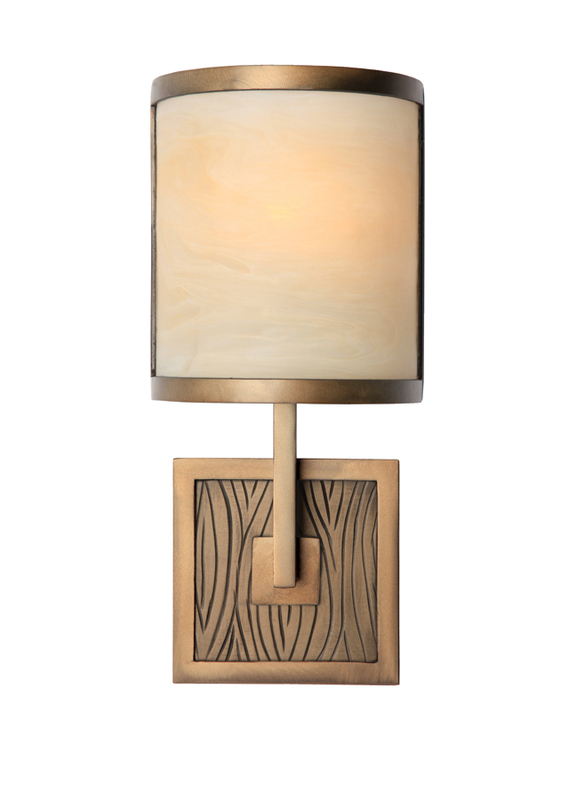 Perfect the impact of these lighting styles by customizing with different finishes, motifs and shades. 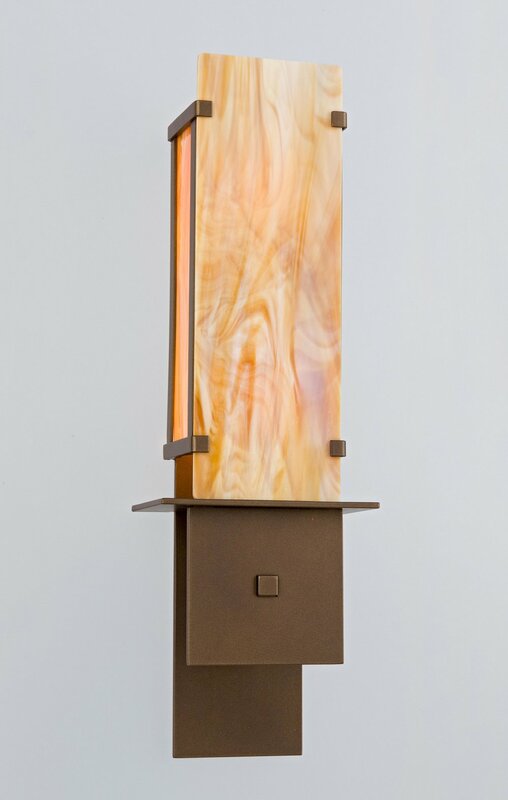 With over 20 finish options available, leveraging the biggest impression you can get from our lighting is easy. Hammerton finishes combine lustrous, rich color and beauty with the highest standard of durability and quality. Lenses create a distinctive mood through the diffusion of light. 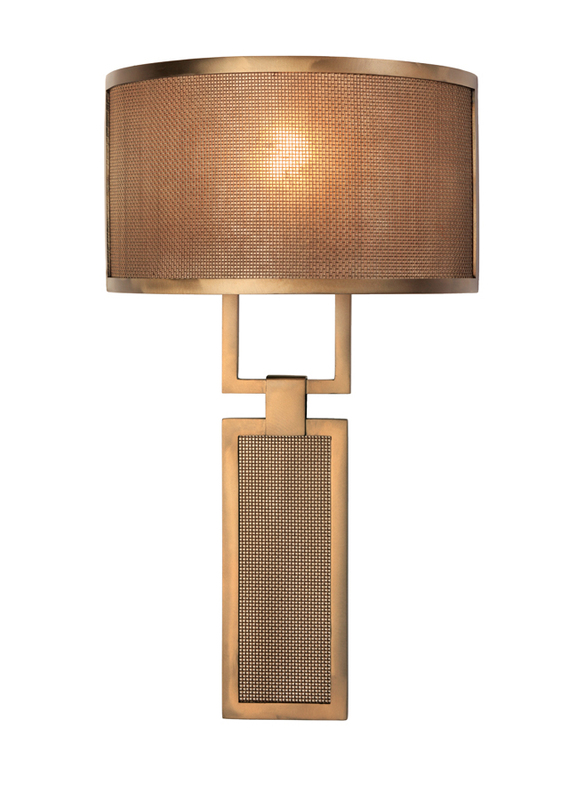 Effortlessly change the mood of a light by customizing from our wide selection of glass, mica, acrylic and mesh lenses. To evoke a more industrial look choose a mesh lens -- or for a more Art Deco or transitional result, a glass or an acrylic choice will do the trick. 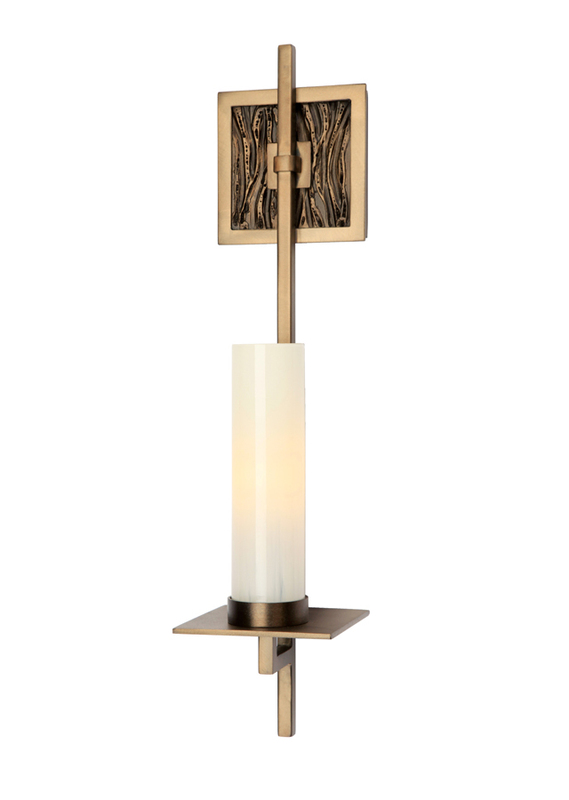 Dressing up a back plate can transform the impact of a light fixture, but is often overlooked. Adding unique materials or textures increases visual interest and can nod to other design elements in the space. 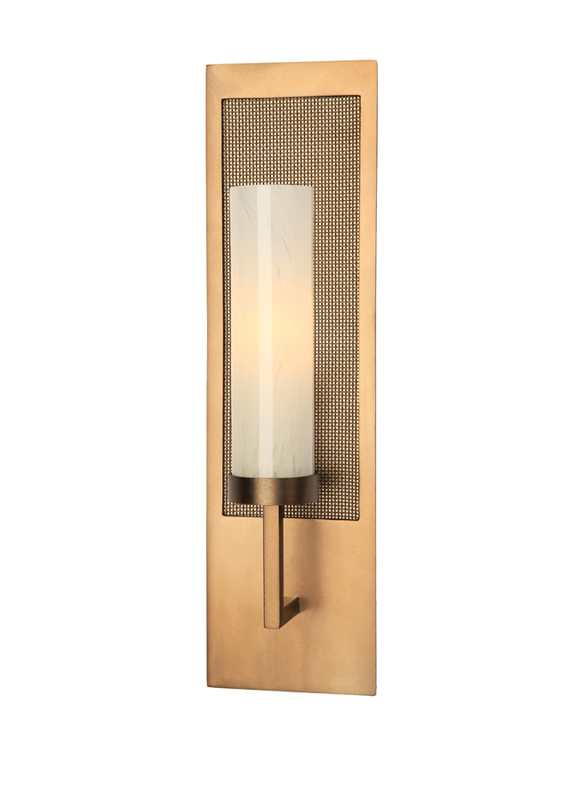 Choose from mesh, hammered, and sage textures; you can also specify a mica or glass back plate for a more glamorous look.